Our products are tough. They have been developed by lighting and construction professionals who understand the tough terrain and conditions of remote areas. We continually refine our products to make them more durable and high performing. The first lights distributed in the Philippines 5 years ago are still going strong. We’ve gone back to the same areas and seen those original models lighting up homes. Product reliability and performance is a key component of our commitment to long-term relationships in an area. MP3 technology with audio files allow users to hear a message specific to their needs or community and in their local language/dialect. 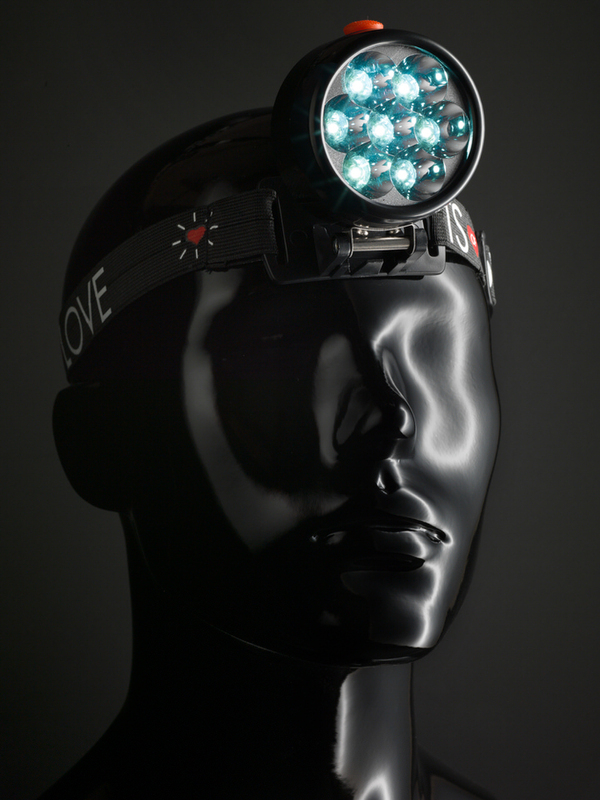 Hands-free solar headlamps are perfect for medical personnel, midwives and fishermen. We change lives by providing renewable solar lights and headlamps. Red LED's for nighttime conversations. Extreme Edition only. PURCHASING A LIGHT FOR YOURSELF WILL SUPPORT OUR MISSION TO DELIVER LIGHTS TO THOSE IN NEED.